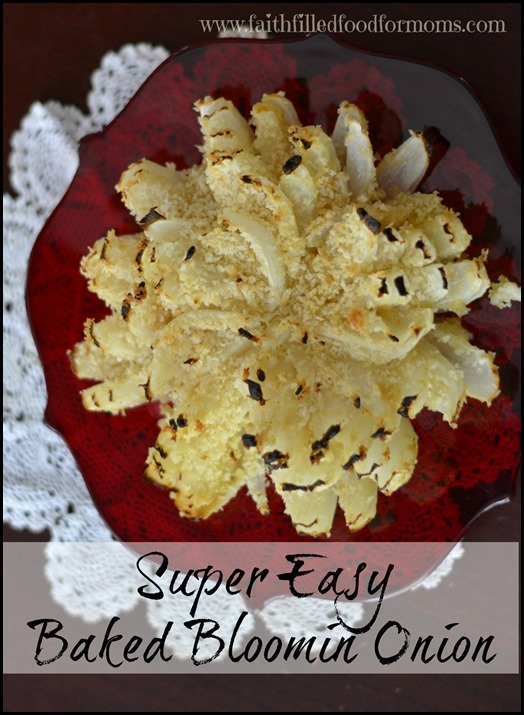 4 You may also LOVE these Cream Cheese Garlic Ranch Veggie Appetizers!! 1/4 Tsp. Garlic Powder…I know I love Garlic. This turned out deelish! So I hope you will give it a whirl. 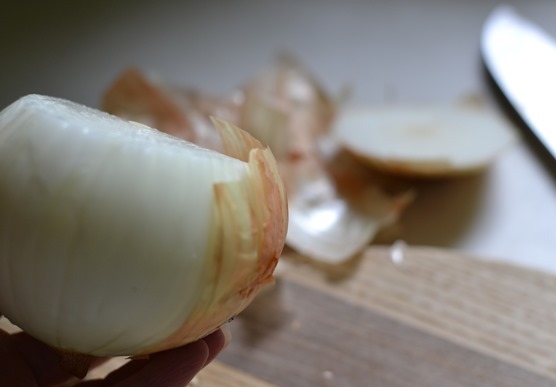 You could totally prepare the Onion and sauce ahead of time and place in frig until company arrived then just place in oven. Very easy! Cut off and discard the root. 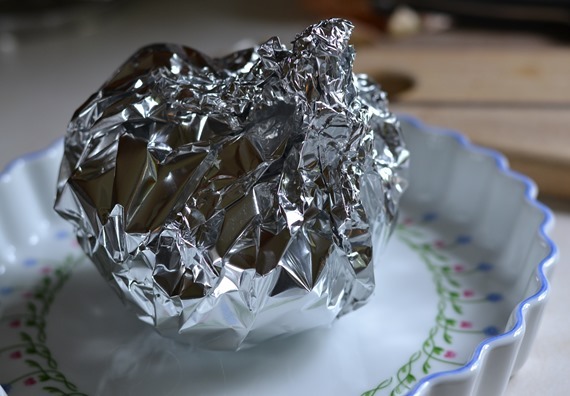 Place on a sheet of foil and fold up all the edges around it. Place in a little pan. While Onion is in oven, in a small bowl, combine the melted butter, Dijon mustard, Honey mustard and Garlic Salt. Mix well. Remove Onion from oven and carefully open foil. 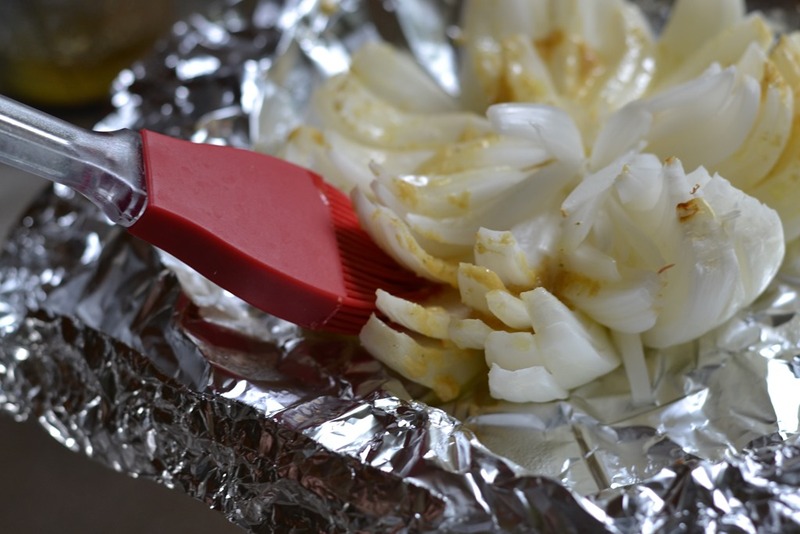 Gently brush on the Butter mixture all over and in between layers of Onion. 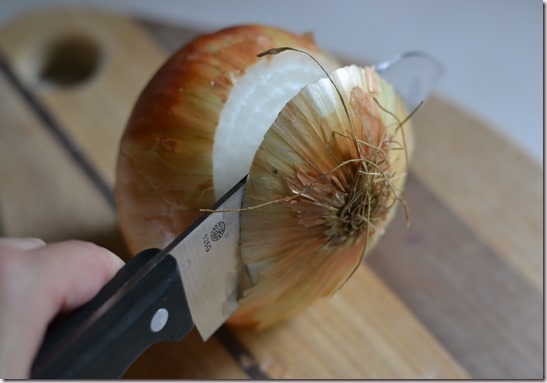 You’ll need to pull apart some of the layers to get in between..but it’s really easy. Now place back into oven and bake another 15 to 20 minutes. Watch so that the tips don’t get too burned. 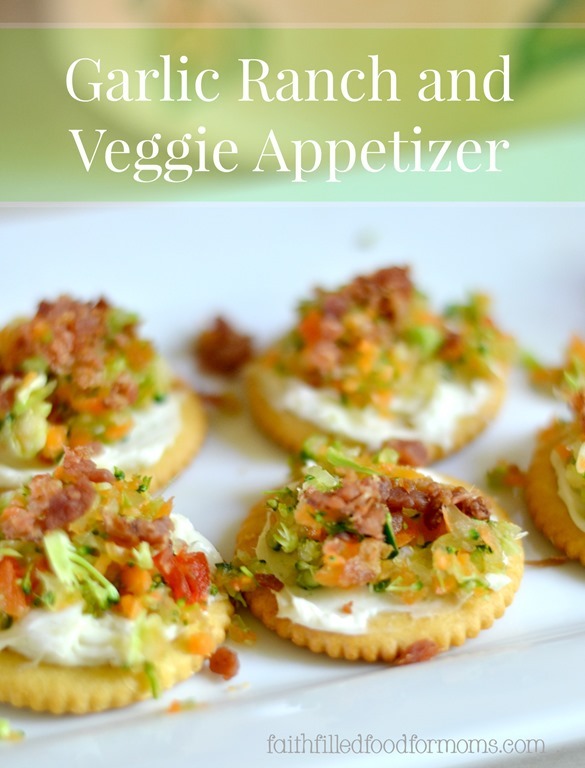 You may also LOVE these Cream Cheese Garlic Ranch Veggie Appetizers!! I have GOT to try this! Thank you for sharing!! Going to Pin It now! Thank you so much Kathy! And thank YOU for the link up! Thank you so much for taking the time to hop over. Have a blessed day! This looks so good! I’m going to try this recipe this Friday night! Hi Renee! Oh I hope you so enjoy it! It is just sooo easy and deelish, thanks so much for stopping by! Blessings to you!! Yum! What a delicious sounding recipe, our whole family loves bloomin’ onions, but I haven’t wanted to try deep frying one, what a perfect solution. I am eager to give it a try. Definitely pinning! Awesome April! I know the deep fry is a little overwhelming, so I was sooo happy when this turned out so well! Enjoy and thank you for stopping by! Blessings! This is getting made! I love the blooming onion but never wanted to deal with the oil. Thanks! Awesome Lydia! Same here and it turned out deeelish! Enjoy and have a blessed day! Oh wow I have to try this. It’s been years since I’ve had a real fried one and now knowing the calorie count in one of those is enough to keep me away. Thank you so much for sharing this! Hi Sarah! I sooo agree with you! The calorie count plus the grease equals yuk! But ooohhh the taste…YUM! 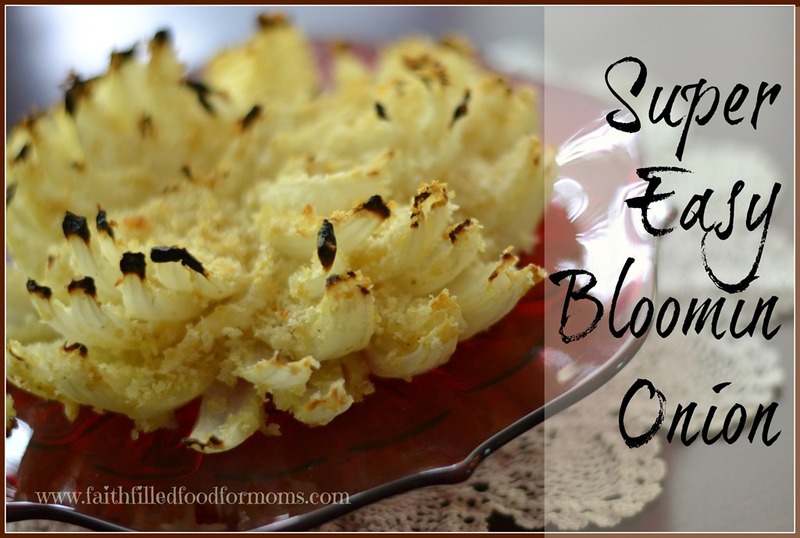 This baked Bloomin Onion Recipe is a GREAT alternative and very yummy too! Enjoy and thank you so much for stopping by!! Blessings! My dad loves onions, I’ll have to pass this recipe along to him to try out. Thanks for linking up to the weekend re-Treat link party! Hi Britni! That’s awesome! 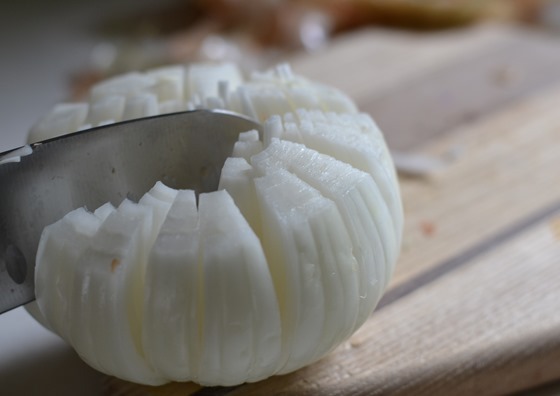 I know he’ll love this simple recipe if he loves onions. Thanks so much for stopping by! Blessings! Thank you, thank you! 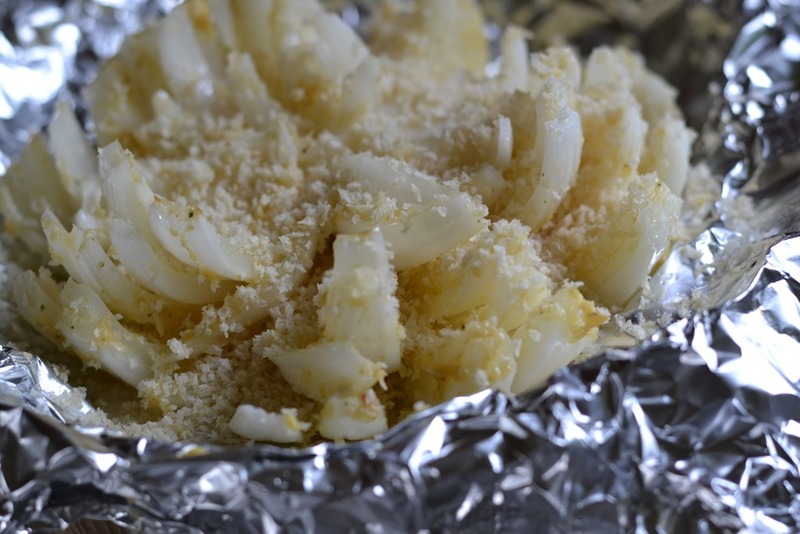 I love the onions you get at festivals but just too high calorie! this is a great alternative that I am definitely going to try. Pinned! Visiting from The Weekend re-Treat! Hi AnnMarie! You are soooo welcome! Isn’t this a great alternative! It’s deelish too! Thank you so much for stopping by and blessings to you! YUM. We love bloomin Onion and I have been looking for a recipe… Pinning this so I can try it. Coming over from Make it Pretty Monday. Hi Marly! Thanks so much for hopping on over and so glad you pinned! Thanks so much. Enjoy and blessings to you! Hi Anna! Awesome..yes you could totally use vegan buttery spread and it will be deeelish!! 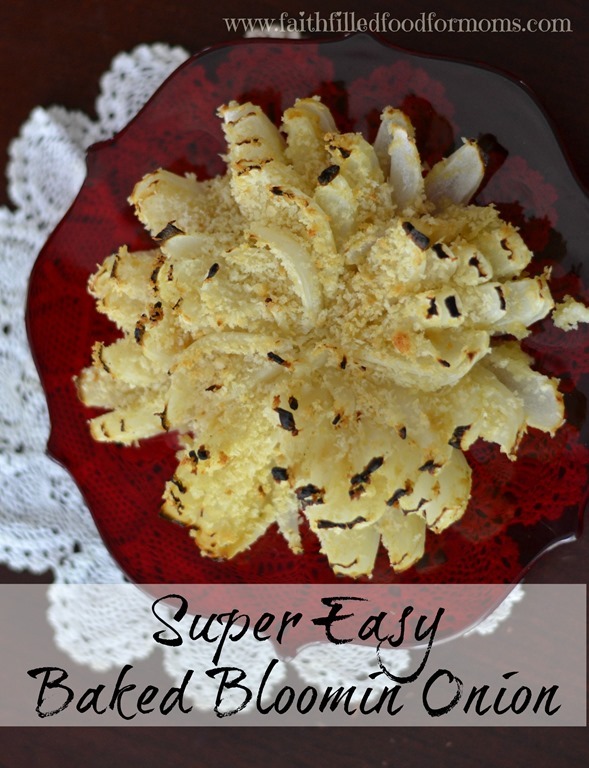 Such an easy recipe with such YUM! Thanks for stopping by! Blessings! Hi Jocelyn! and it’s soooo easy! Enjoy and thank you so much for taking the time to stop by! Blessings!! G’day Shari, and yum, true! NY born and bred…have MANY wonderful memories of the Bloomin’ Onion too! That truly looks so good!!! Definitely going to give that one a try. 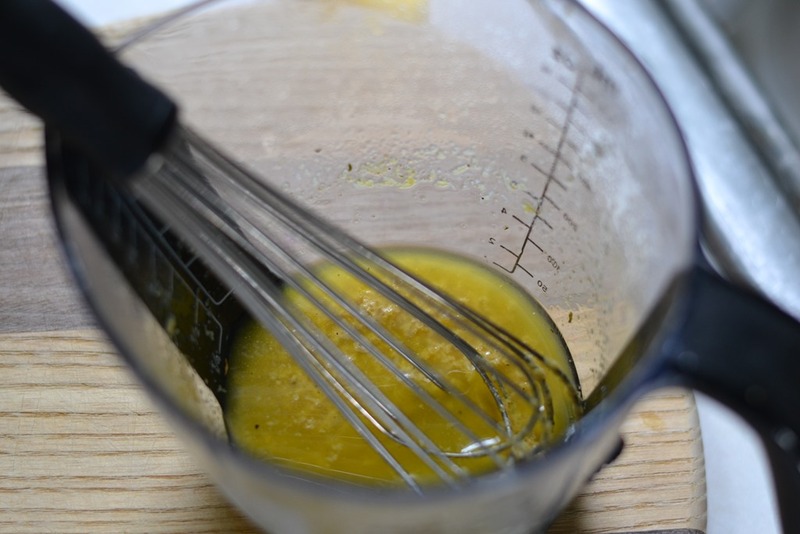 Thank you for sharing the recipe with us all! And I LOVE that you have the print feature on your site & that I could remove images. Wonderful!!! Thanks! I have already commented on this… and I do want to make it.. My husband would be so happy as this is his favorite appetizer. Thanks for sharing on Foodie Friends Friday. Oh my this looks so, good, and seems easy to make, will so have to try this. Pinning to my everything yummy board, thanks for sharing on Real Food Fridays. It is sooo easy Joyce and deeelish! 🙂 Enjoy! Thanks so much for stopping by and blessings to you! Awesome blossom! Thanks for linking to What’d You Do This Weekend. mmm, I like that you didn’t deep fry it, this looks delicious. Thanks for sharing on Foodie Friday. Thank you so much Adelina! My apologies for such a late reply..crazy life! LOL Have a blessed day! Oh Shari, I understand crazy all too well 🙂 It takes me most of the week to get to everyone that links up. I think that it is so sweet that you stop by everyone’s post every week! Whoosh what a job! Thank you for stopping by Adelina! You ROCK!! Have a blessed week!! Just wanted you to know that your recipe is being featured on foodie friday today. I will be pinning and tweeting all week. G’day! I LOVE the Bloomin Onion! YUM!